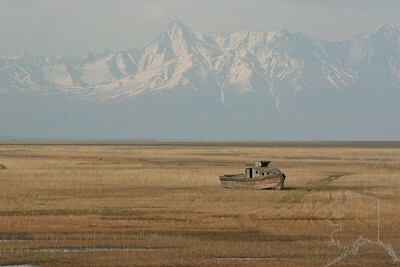 Forgotten Boat. 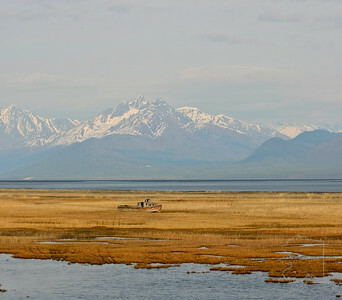 It sets off the road a ways in a marsh. It has been their for a long while. 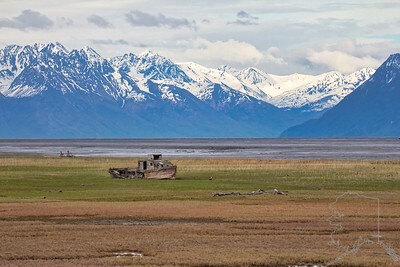 The old boat called the Nomad that's sitting out in the flats off of Knik-Goose Bay Rd. 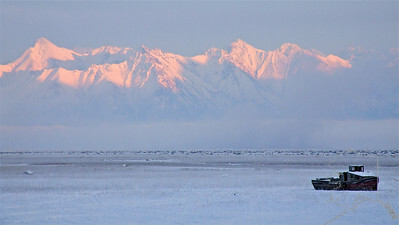 It was at one time owned by the late Joe Redington, father of the Iditarod. 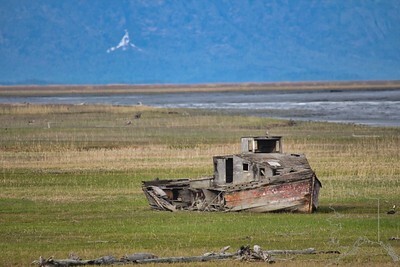 The old boat called the Nomad that's sitting out in the flats off of Knik-Goose Bay Rd. 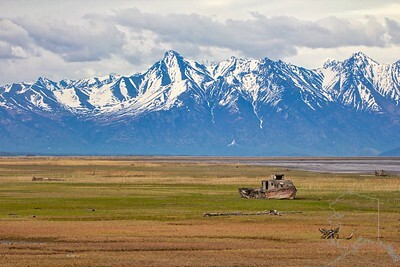 It was at one time owned by the late Joe Redington, father of the Iditarod.